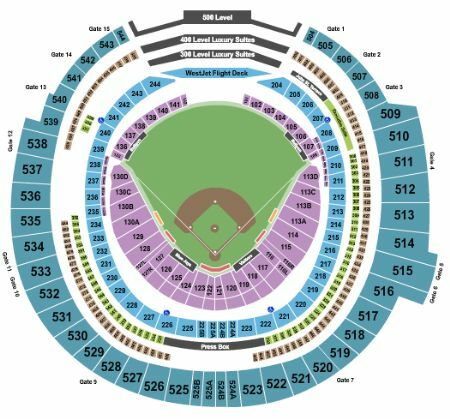 Toronto Blue Jays vs. Oakland Athletics Tickets - 4/27/2019 - Rogers Centre in Toronto at Stub.com! MobileQR Entry. Scan your tickets from your mobile phone for this event. Do not print these tickets. These seats are within 10 rows of the field.